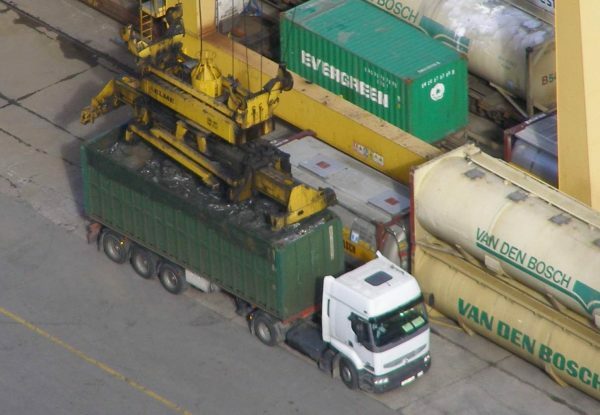 How are containers attached to lorries? 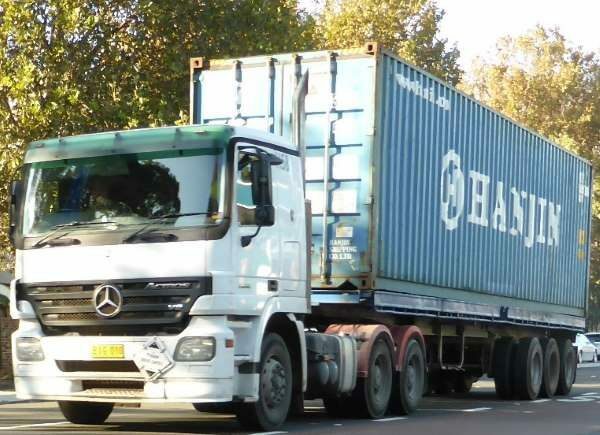 Home › Advice › How are containers attached to lorries? Lorries can carry shipping containers on trailers by attaching them using ISO container twistlocks. These are standard-sized fixings used throughout the world. 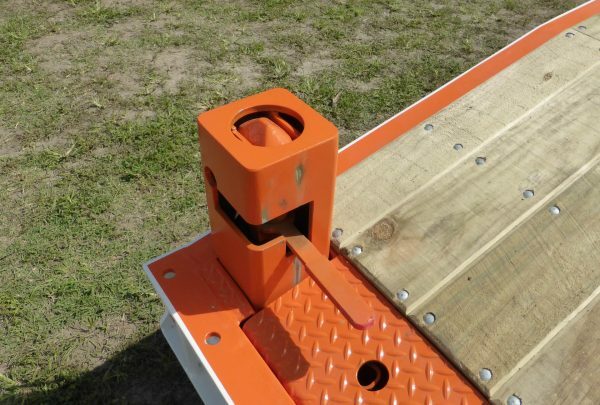 The container locks mean that the containers don’t need to be chained or strapped to the trailer and this reduces the time taken to load them, and increases the safety because the locks don’t flex or need to be tensioned like chains and straps do, and they are resistant to bad weather. 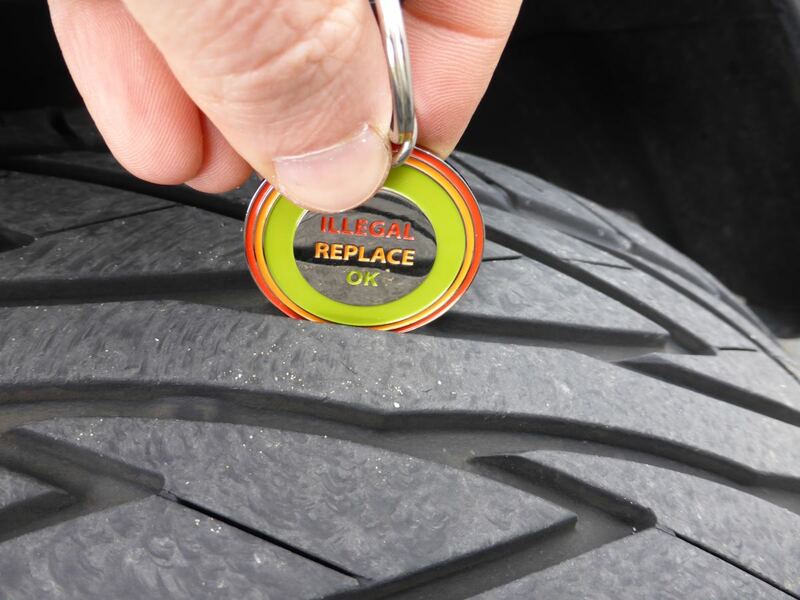 Drivers like them because they are simple to activate and don’t come with inherent risks that chains and chain tensioners do. How do ISO twistlocks work? Containers have a casting in each corner which is the female part of the lock. The male part of the lock (shown below), fits into the female part and either small lever turns the lock, or a small tool is used to turn it. Their only weakness is that the male part of the lock is susceptible to damage if the container isn’t placed carefully. How are containers loaded onto a lorry or trailer? 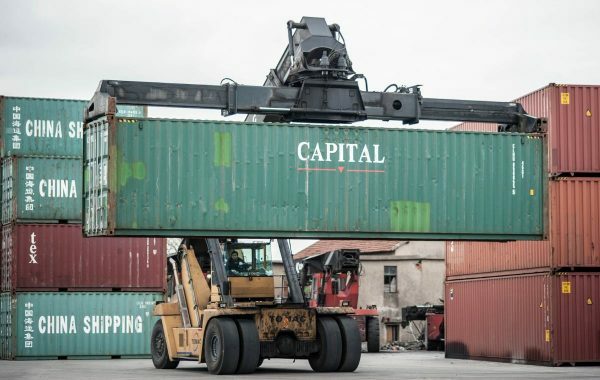 Containers are used in intermodal freight, which means that they can be transported by ship, train and lorry without being unpacked and packed into other types of containers. Lorries pick up the containers from ports where they are loaded from a ship into the trailer using a crane, reach stacker or straddle carrier. A straddle carrier carrying an ISO container. 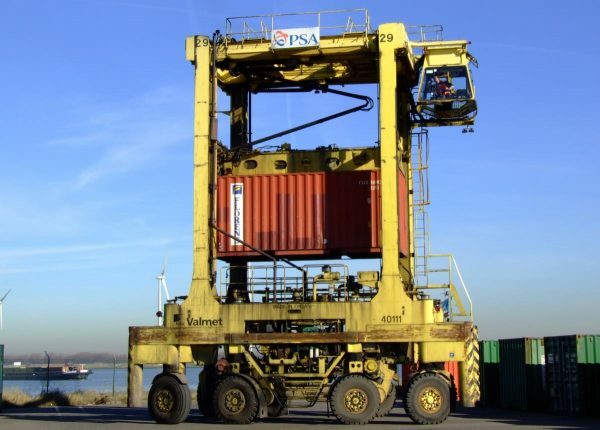 Straddle carriers are most commonly used for stacking and moving containers rather than loading directly onto a lorry. 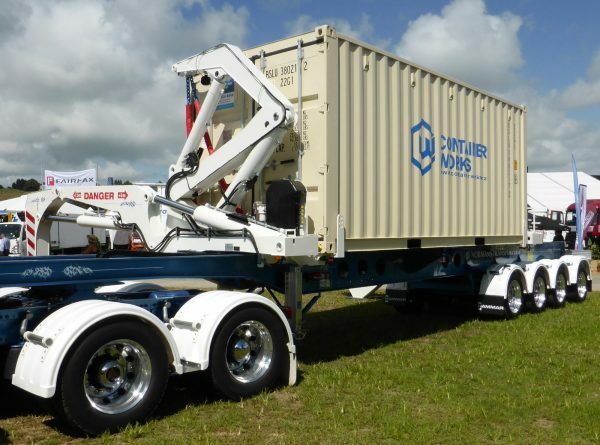 If a container needs to be collected by a lorry and there is no crane available, trailers can have self-mounting mechanisms, like the one below which has movable locks and picks the container up from the ground. The trailer moves the load forwards and backwards, too, to balance it. 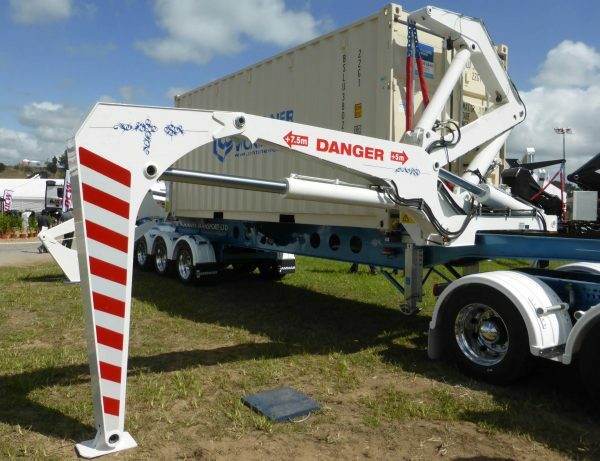 These types of trailers lift the container and use stabilising legs so they don’t tip over. ISO container locks are extremely flexible and durable and make the transport of freight extremely efficient between ships, trains and lorries. 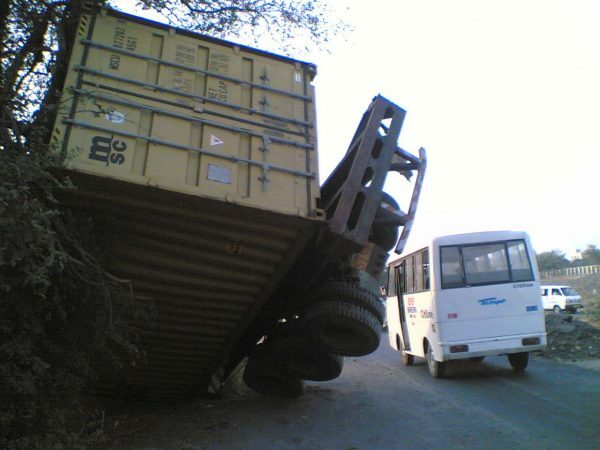 The locks will often hold fast even if a truck has an accident, and this strength is what makes them desirable to avoid losing the load on bumpy roads; once the locks are engaged, it’s highly unlikely that the load will shift, unlike what can happen when loads are lashed, strapped or chained. ‹ What kind of show-me, tell-me questions will you be asked? What kind of show-me, tell-me questions will you be asked?